September 15th kicked off Hispanic Heritage Month, which celebrates the diverse cultures, histories, and contributions of Hispanics in the United States. At the National Research Center on Hispanic Children & Families, we emphasize how studying this diversity improves our ability to understand and improve the lives of low-income Hispanic children and families. 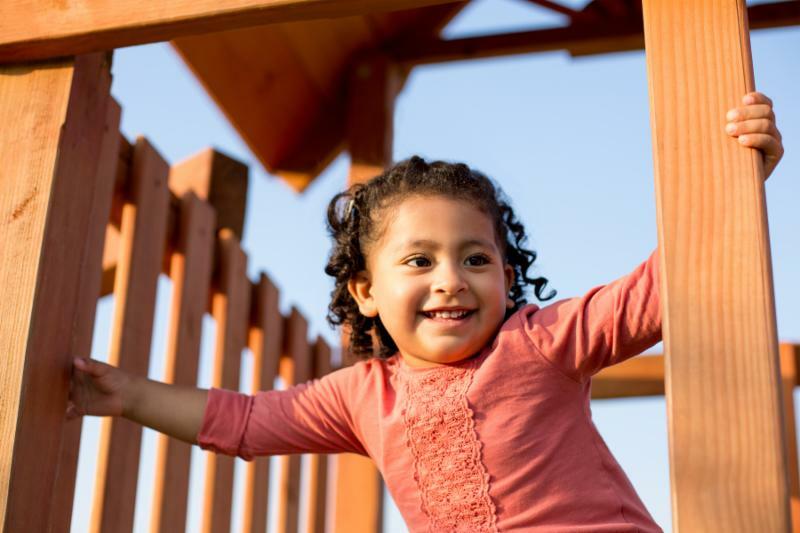 Our new report synthesizes the latest research on early care and education (ECE) access for low-income Hispanic families, and highlights two emerging themes. ECE use among low-income Hispanics is rising, but some Hispanic groups are still less likely to have ECE access. 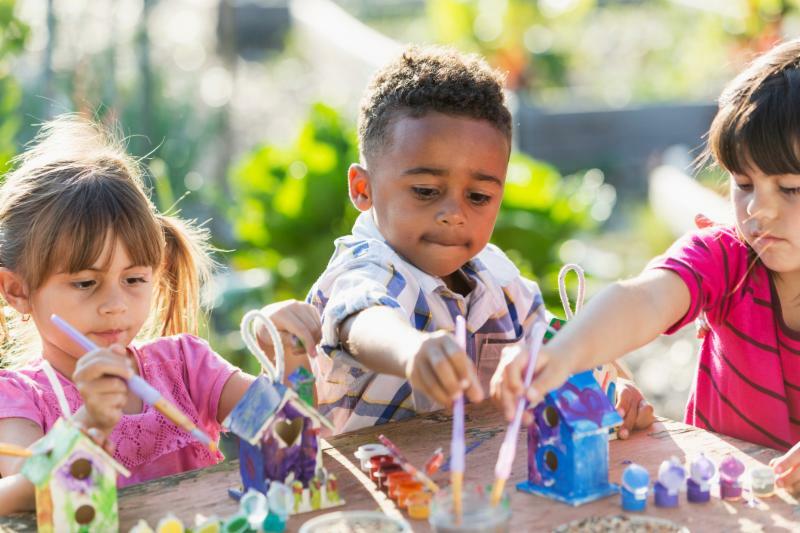 Social and economic stressors, such as a lack of community support or nonstandard work hours, can affect families’ interactions with ECE programs. To understand and improve ECE access, the authors recommend more research on: the practices of programs that are effective at recruiting, serving, and partnering with Latino families; infant and toddler care among Hispanics; and how Hispanic households balance ECE arrangements and work. Read the full synthesis here. This series of fact sheets from the Migration Policy Institute highlights the characteristics of immigrant and English Learners (EL) in 25 states with the largest EL populations. The fact sheets also shed light on educational gaps between ELs and their peers and accountability policies across states for meeting federal Every Student Succeeds Act (ESSA) mandates. 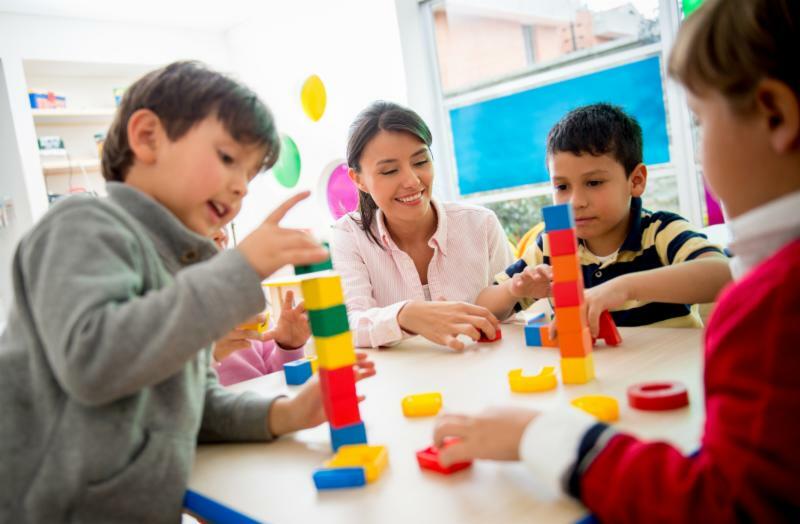 What does child care look like in different states? 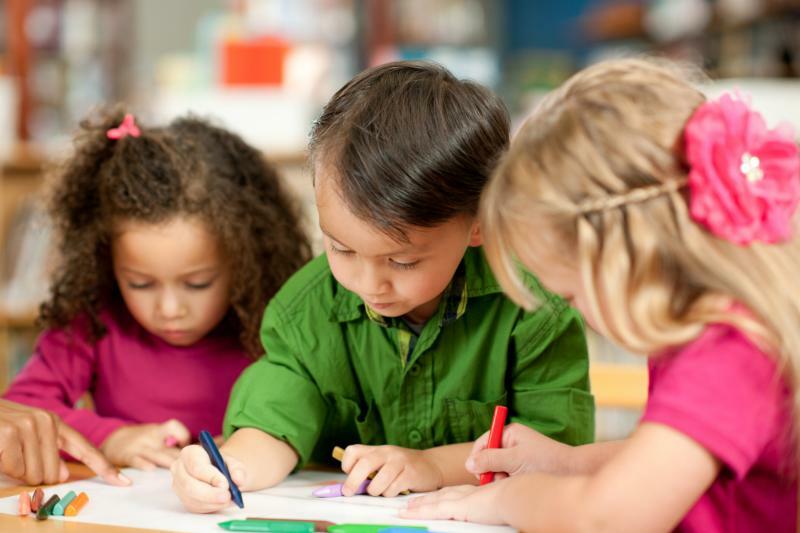 Child Care Aware® of America’s 2018 State Fact Sheets provide a nationwide snapshot of child care supply for infants and toddlers , quality rating systems, and other state-level programs. The fact sheets also include information about services provided by Child Care Resource and Referral (CCR&R) agencies and state emergency preparedness. In 2017, Head Start programs served nearly 1 million children ages birth to 5 and pregnant women. Thirty-seven percent of participants identified as Hispanic/Latino, and roughly a quarter (23%) were from families that primarily spoke Spanish at home. Read more key facts about the program, including program characteristics, services, and staff, here .